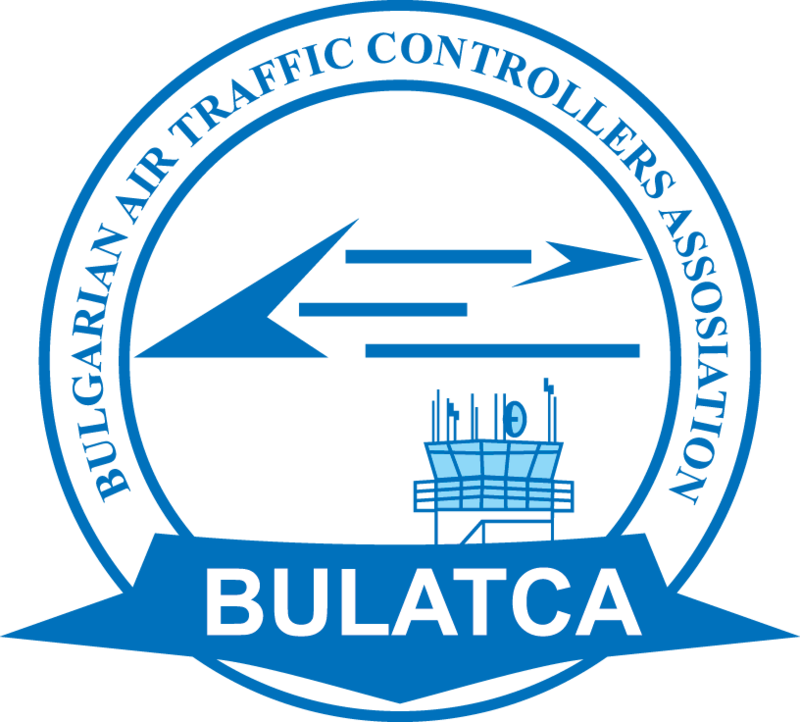 The Bulgarian Air Traffic Controllers' Association - BULATCA is a non-profit organization. 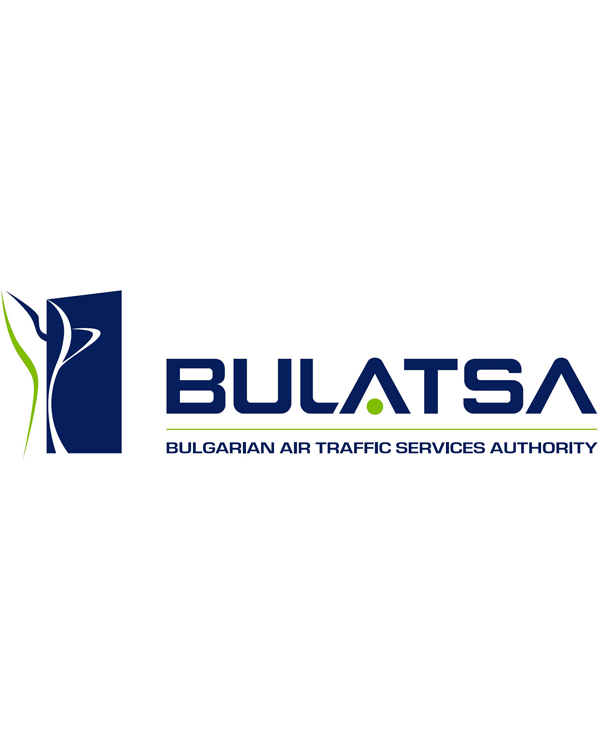 It is created to protect Bulgarian air traffic controllers' interests. 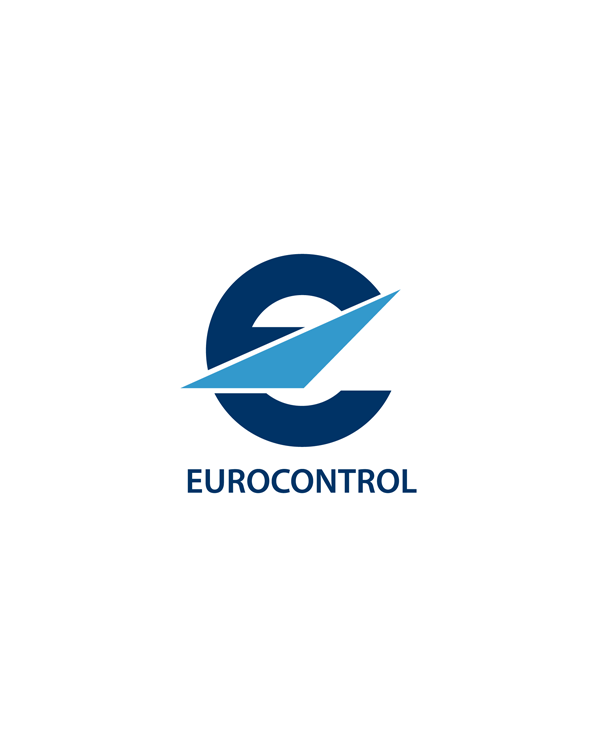 To elevate air traffic controllers' unique profession's prestige to its rightful place in society. 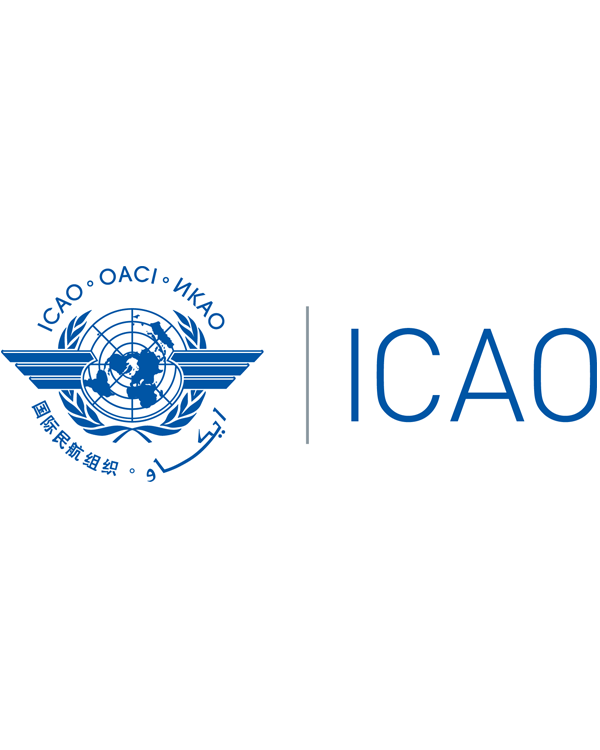 To protect its members' rights and interests which adhere to international organizations' requirements regarding the profession. 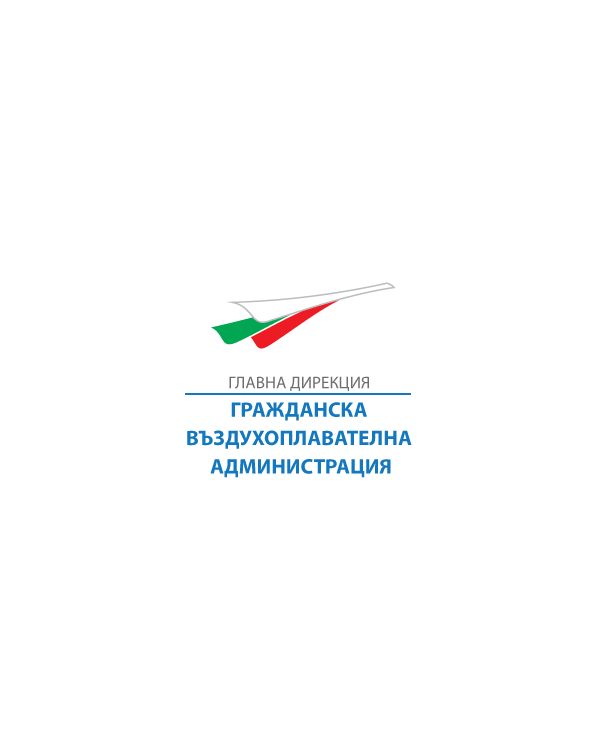 To strive to match its members' status to their colleagues around the world. 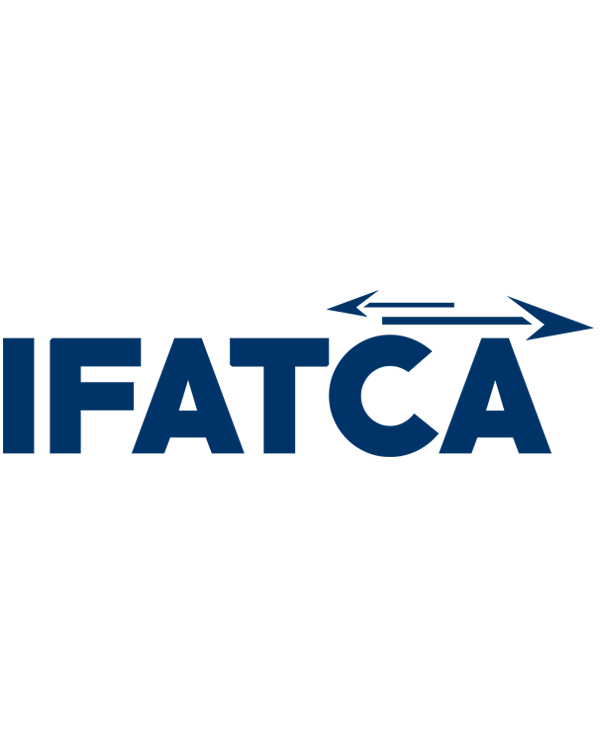 BULATCA maintains valuable relationships with the IFATCA, other aviation industry and professional bodies.